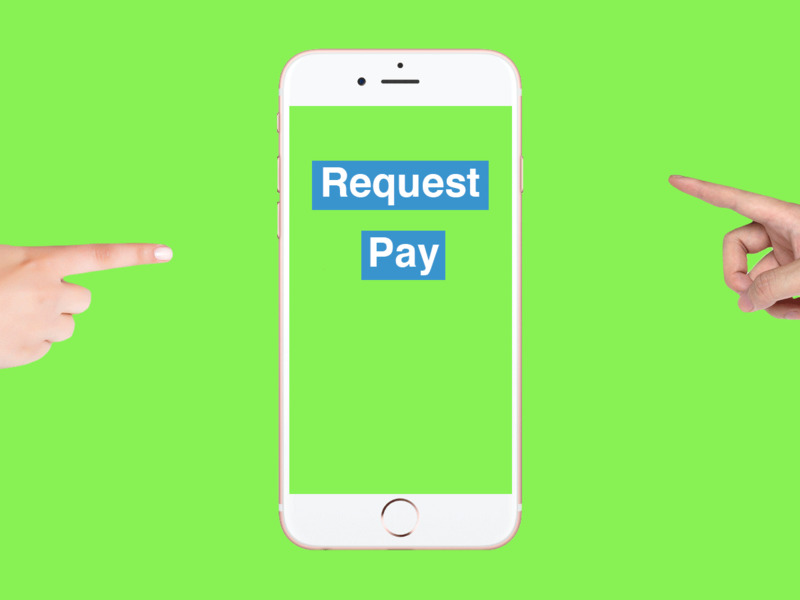 Since Venmo lets you instantly request money from your phone contacts, it’s common for people to send digital IOUs, no matter how small. But asking for the money immediately can feel uncomfortable. ShutterstockAre you seriously settling up for $2? You shouldn’t feel bad about requesting money, no matter if it’s for $1 or $100, he says. As for the turnaround, it differs depending on the dollar amount. If you pay for an IPA at the bar (and there’s an unspoken agreement that you’re not gifting the beer to your friend), wait a few hours before sending a Venmo request, Post Senning says. But if you offer to cover, say, your friend’s $1,000 rent one month, you should wait a few weeks for them to get paid. It’s important to consider what’s reasonable for them. Sure, it’d be nice if everyone automatically offered to get the next round. But if they don’t, Post Senning says it’s not Venmo’s fault. 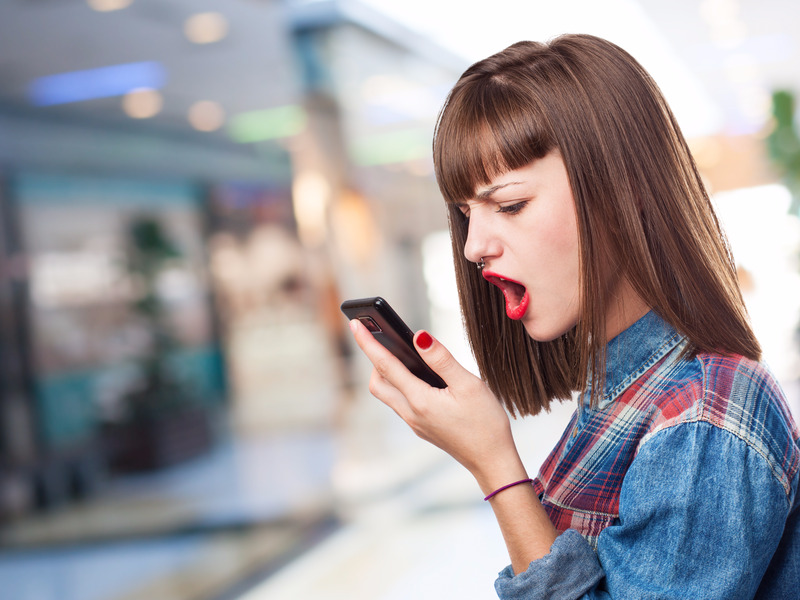 Your friends were probably fickle with paying people back way before the app’s launch.